Procurement, purchasing, supply chain management — these job descriptions aren’t considered the most coveted roles in most corporations. So it isn’t surprising that job titles like procurement officers or supply chain managers do not carry the cachet that comes with a position in areas like marketing or technology. Chances were that if you started out in any company’s procurement department, the highest position you could aspire to was the chief procurement officer (CPO); indeed, for procurement and supply chain managers, the CPO title was a glass ceiling of sorts. This started changing around the time the world markets crashed in 2008, triggering what has come to be called the Great Recession. The grim economic environment of the time forced companies to reevaluate their expenditure, cut costs and trim expenses. Tasked with taking back control of their spend culture, companies looked to their CPO for help. Since then, perceptions about the CPO have evolved dramatically. As the World Economic Forum (WEF) recently points out, the CPO makes for a great choice in determining tomorrow’s CEOs; the WEF notes, “performance, results and shareholder value depend heavily on understanding the interaction of money, markets and materials.” And nobody has a better window on that interplay than the CPO. Over the last decade or so, there has been a steady trend of procurement and supply chain leaders who doggedly pursued the CEO title and were ultimately handed the reins of their respective companies. In no time, these newly anointed CEOs received the recognition and media coverage that comes with the position. Predictably, the media barely dwelled on their procurement and supply chain backgrounds. Prior to joining Apple, Tim Cook worked at Compaq, where he was responsible for procuring and managing all of Compaq’s product inventory. Cook’s irresistible combination of procurement and supply chain management impressed Steve Jobs so much that he decided to take Cook onboard as Apple’s Vice President for World Wide Operations. The quiet and intense Cook, who has a formidable reputation when it comes to negotiating with suppliers and streamlining operations, took a deep interest in Apple’s supply chain. While Jobs launched Apple’s greatest hits, the iPod, iPhone, and iPad, Cook worked quietly in the visionary’s shadow — perfecting Apple’s supply chain and building, brick-by-brick, the operational groundwork for these products. As Jobs’ health worsened, Cook finally took the mantle of Apple’s leadership, bringing a new kind of ingenuity to the company — an ingenuity acquired from his deep understanding of logistics that continues to power what is perhaps the most innovative company in the world. Mary Barra, the first female CEO of General Motors, had a distinguished stint as the in-charge of the automaker’s Global Product Development, Purchasing & Supply Chain. Forbes 2016’s “Most Powerful Woman in Business” and the first female CEO of a major auto manufacturer has enjoyed a strong couple of years in GM’s top spot, since taking the helm in January of 2014. She did it from the bottom up, starting out in 1980 as a General Motors Institute (Kettering University) co-op student at the Pontiac Motor Division. 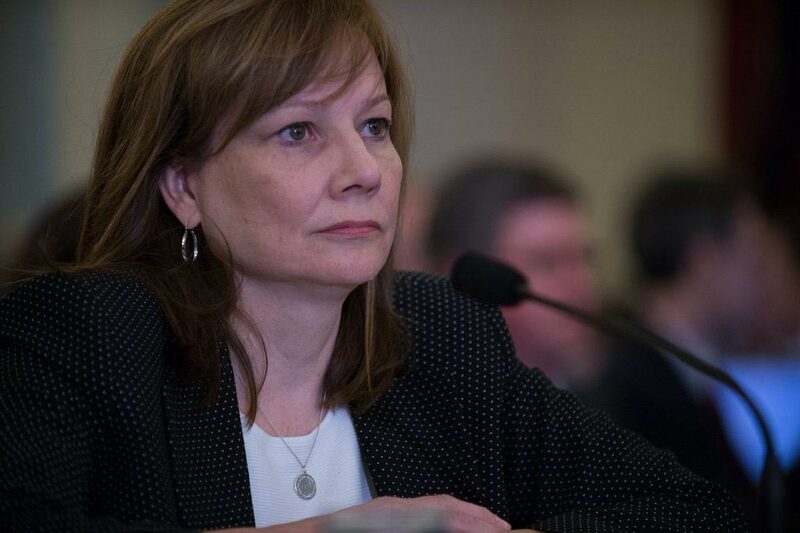 After rising steadily through the ranks, Barra gave a standout performance as GM’s Executive Vice President of Global Product Development, Purchasing & Supply Chain, where she was credited with keeping costs in check—while increasing the quality of GM vehicles worldwide. Free Picture Book: How Procurement Broke Into The C-Suite: A Visual History of Procurement. Find out how a combination of historical episodes led to the birth of Procurement. In his youth, Alan George Lafley, a former CEO of P&G, worked as a supply officer with the US Navy. Consumer products giant Procter & Gamble found its most successful CEO ever in Alan George Lafley, who now serves as the company’s executive chairman, after retiring from his CEO role in 2009. 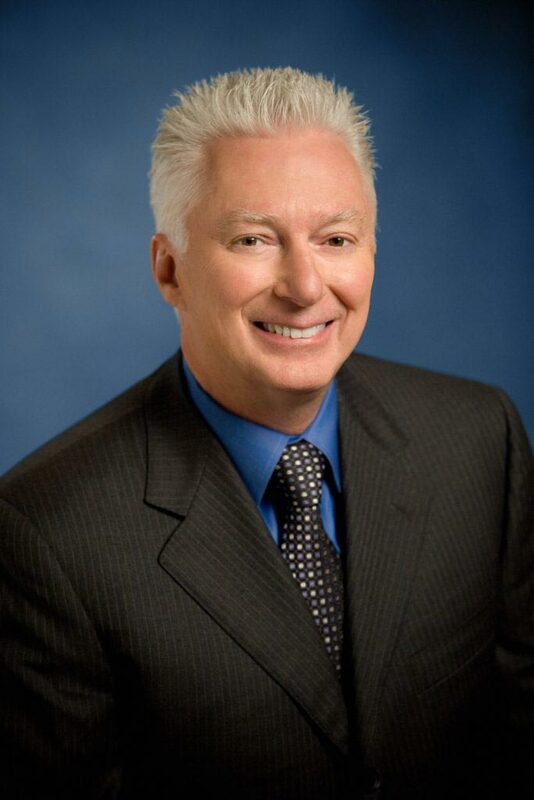 During his nine years as chief executive, Lafley doubled P&G’s sales. He also more than doubled its portfolio of “billion-dollar brands” which include household names like Tide, Crest, and Charmin, from 10 to 23. Lafley started at the bottom, taking a junior marketing role after his discharge from the Navy during the Vietnam War in 1977, where he served, interestingly, as a supply officer. Eventually, the 2006 Chief Executive Magazine “CEO of the Year” brought that supply-chain experience to bear, colored by a strong “consumer is boss” focus, to P&G. Before taking the helm of Revlon in March of 2016, the 56-year-old executive had served for almost seven years as Colgate Palmolive’s COO for Global Innovation and Growth, where he was responsible for the company’s global supply chain—along with sales, R&D, and marketing. So motivating.would like to do the same.May i have some more tips like where to start from. This is a great piece – showing that people can in fact move up in the procurement sector is a brilliant way of showing that there are many opportunities out there. It would be interesting to see just how they got there, with interviews discussing their experiences. Reading positives about the industry is great, and I’d for sure like to see more of this happen. Many thanks for your comment, Coral. Yes, we are in the process of interviewing more personages within the procurement space so as to understand the various challenges and opportunities that exist within the space. I have a MBA with 10+years in municipal finance and customer service. I am ready to start a new career in procurement. As much as the articles inspire, I am challenged in getting my foot in the door. Any suggestions? Many thanks for the comment, Dionne. I think the first step you should take is read up on Procurement as much as you can. Procurement is an area ripe for disruption which is why it is crucial for every procurement professional to understand where procurement is heading. In order to lead a change, it’s necessary for you to be able to convey to an employer how you can transform the company’s Spend Culture from Reactive to Proactive. I don’t mean to use this comment as a plug for Procurify but, honestly, you’ll find that it’s impossible to turn a company’s Spend Culture around unless its procurement manager is able to utilize the features and value that only Procurify offers. Finally, if you want to land job interviews, it’s time to start writing so you can make your voice heard and become a thought leader within the procurement space. Procurify is an excellent place to get started — we publish guest posts often and would be glad to consider any ideas you may have. Once you’ve acquired a following as a thought leader, your online presence will speak louder than your CV. This is an interesting article in regards to perhaps choosing a career in supply chain and procurement to advance your career. Hopefully new grads and those entering their studies realize the value in looking at a business from a supply chain perspective to understand how much of in impact supply chain and spend has on businesses.